With great a many titles, lingering in the minds of young innovative persons around the world, the Nobel Prize, always topples all the others. Scientists and writers, renowned through their contributions to humanity, stand a chance to glow in its glory. Alfred Nobel, was a man, who wanted a legacy great and exponential in design, to follow him. By giving hope, to the sharpest minds around the globe. It’s well merited, this experience keeps lifting innovator’s, scientist’s & writer’s endeavors to an eternal goal. In that same depiction, the man, behind the Africapitalism term, Tony Elumelu, illuminates such grandiose hope to young African minds. To me, his vision is one that’s startling, his courage is commendable and his magnanimity is one to emulate. I have always frowned upon the idea, of the brainwash our continent suffers. In my own words, Africa deserves its sharpest minds within its frontiers. To see to it, the glory of this blessed lands, be lifted to its rightful pedestal. 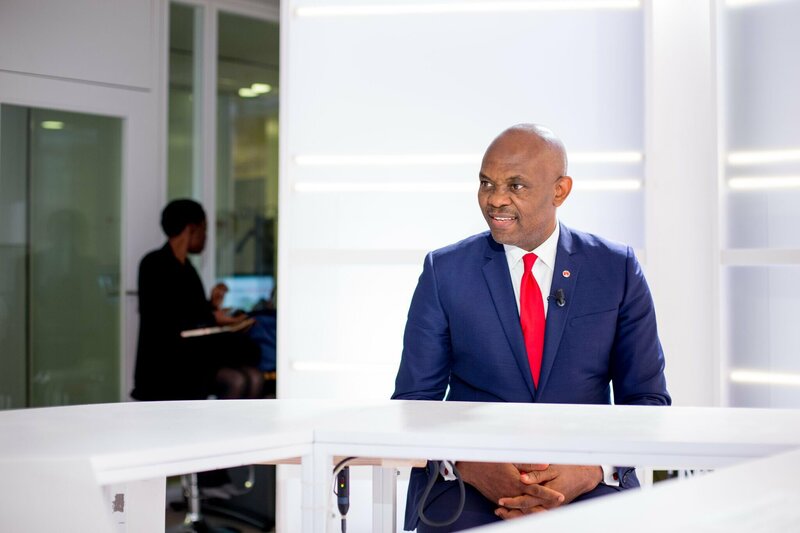 The Tony Elumelu Foundation, ensures, we with dreams so bright that could light the entire night sky, keep achieving the milestones we deserve as a continent. In a few decades, the good works that are seeded by this Foundation, will channel the very energy into the heart-force of this continent. I know, being a beneficiary of this year’s fourth cohort of TEF entrepreneurs, I won’t settle, I won’t be feeble, until an astonishing industry mushrooms from this generous gesture. I urge my fellow entrepreneurs of TEF, let’s keep dreaming a million times more. With resilience, unity, courage and unyielding creativity: we’ll surely keep succeeding. We appreciate the Foundation for this opportunity. The pledge and hope, is to live up to it’s purpose, of injecting an enormous revenue to our economies and creating many job opportunities for its people. click on the picture to read TOE’s newsletter to African Minds.